Once there was a seventh-grader who fell in love with an NFL team. You know, the one with the dazzling passing offense. As a kid in Wisconsin, I was surrounded by the penitent, longsuffering Packer fanbase. 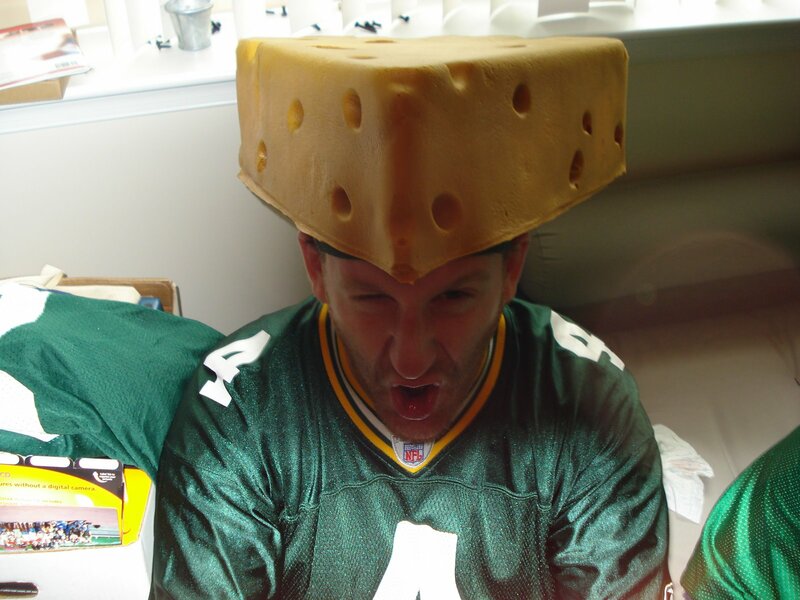 It was a dreary era for the green and yellow and I knew that I didn’t have masochistic impulse to choose Packer Nation. In the Eighties, Packer fans were like the Bride of Christ, patiently waiting for his return. Meanwhile Eddy Lee Ivery was running up the middle three downs in a row, getting stuffed for a loss. I just couldn’t be a Packer fan, I wasn’t that Catholic. And yet, in this period of my fandom free-agency, I couldn’t get that root-for-the-underdog mentality completely out of my system. Who You Are Going To Root For is an important choice for a young man, regardless of sport. I believe it’s a choice that should be made in the pre-teen years, but everyone is late for at least one party in their lifetime. Once you choose though- child please—stick with that team. People choose a team that reflects their region or their character. If they are lucky, it’s both. 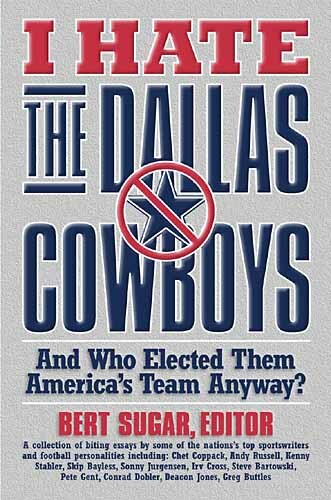 My team wasn’t what you’d call a storied franchise like the Cowboys or the Packers. They’d never won the Superbowl, but they were always making awesome diving catches in those games they lost. 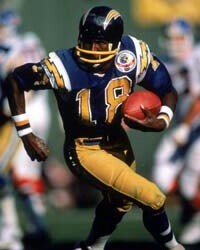 Plus they had pretty rad uniforms, which one has to admit, is a serious consideration when you are thirteen years old. Dan Fouts had an arm like artillery and Charlie Joyner & Kellen Winslow were always leaping around to pull in those bombs. Chuck Muncie brought an extra big pile of awesome to the table, but the Chargers were never known for their running game. tUnE-yArDs is the singular musical project of New England native Merrill Garbus. I heard Hatari the other day on Morning Becomes Eclectic and it almost took my head off. The rushed sample of the main riff sounds like a rickety Whoville Christmas contraption coming down Mulberry Street, with a rag-tag fugitive band dancing and playing around it as people coming pouring out of their homes to check out the racket. Haven’t bought the album yet, but believe me, I will.